A new batch of Totino's commercials for their pizza rolls invoke a Toobworld mainstay: that some foods are alive and even anxious for you to eat them. But also seen in these commercials are household objects which are also alive. In Toobworld, when a witch or a warlock feels he or she has reached the end of their usefulness, then they are supposed to use the last dregs and vestiges of their magical powers to transform themselves into something useful. 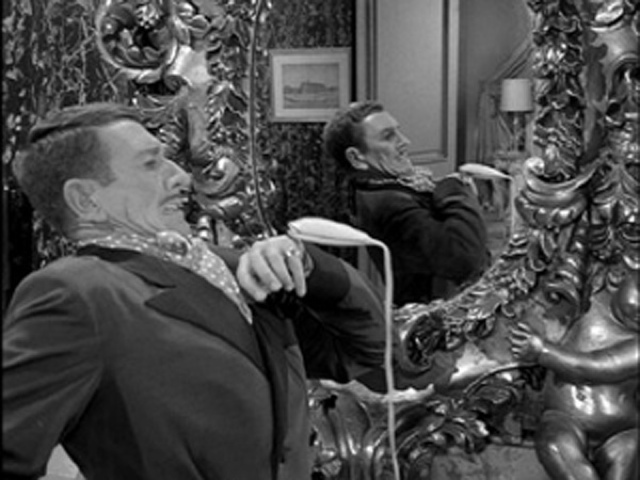 On 'Bewitched', I've seen warlocks who were transformed into chairs and bedpans. In a feature I used to run, "Crossing Zone", I linked 'Bewitched' to the 'Twilight Zone' episode "A Thing About Machines" in which a man was eventually driven to death by the electrical machines he despised. It is my contention that each of those infernal devices was an evil witch or warlock set on destroying their "owner". So it is with the homes in these Totino's blipverts. They are filled with such transformed witchy souls disguised as ordinary objects. In 2015, celebrated horror movie director Wes Craven passed away. 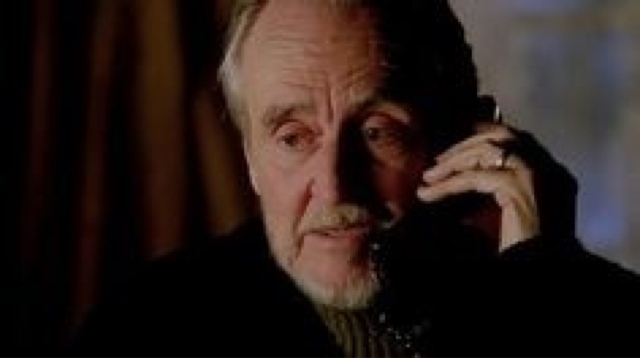 Currently my health prevents me from going into further detail on the topic, suffice it to say in this year in which the TVXOHOF honors the League of Themselves we have chosen the late Mr. Craven to be the inductee for the horror month of October. One of his qualifications is to be found in an alternate timeline but still makes him eligible. Welcome to the Hall, Mr. Craven.